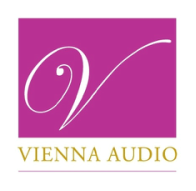 VIENNA Audio for Churches specialise in Custom Design and Installation of Disability Induction Hearing Loop Systems for the hard of hearing / disabled hearing aid users in Churches and heritage buildings. We Custom-design our Induction Loop Systems to give you the best results for your individual Church building, and we then know how to properly fine-tune them to suit your specific building design, whilst providing you with the best layout and coverage. Complex / Multiple Array Loop Systems : ​We have also been Specialist called-in to work with complex / Multiple-array Loop Systems, which then had a difficult to analyse fault affecting the whole church (which other companies had failed to be able to correct) ~ and we have managed to technically re-design this Loop System, to then cover the whole church successfully ~ to the delight of our Clients! 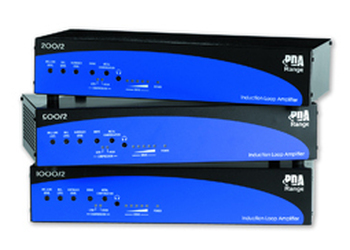 We would be very happy to meet with you for a (No obligation / Free of charge) On-site meeting at your Church, to discuss your specific requirements to specialist Design and Install a bespoke high-quality Loop System / or upgrade your current Induction Hearing Loop System to suit your individual Church building.